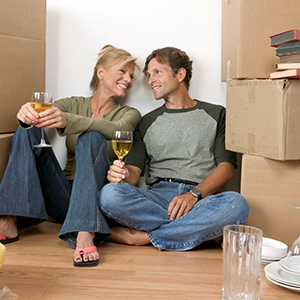 We know how stressful moving to a new home can be, which is why we offer full-service moving. Full-service means we are available to take care of everything. 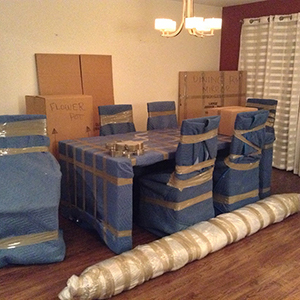 Not only will we pack and load your valuables, but we will guarantee them a safe trip to your new home. Xtreme Movers is equipped to handle any potential complications to make your move as pleasant as possible. With Xtreme Movers moving from one coast to the other, or anywhere in between is a breeze. We can move you anywhere you need to go in the continental United States, we can move just one piece of furniture or the contents of an entire home. Because we know that long-distance moves are not easy and can be very stressful, we make it easy on you by giving the utmost attention to every detail of your move. Our team of professionals is specially trained in packing procedures and has experience packing all types of items, they can get the job done right in less time than it would take you on your own, no matter how many friends you get to help, we'll do it faster and more efficiently. Your goods will be better protected during the move. From dishes and china to picture frames and lamps, our team is trained in the techniques of packing specific items. 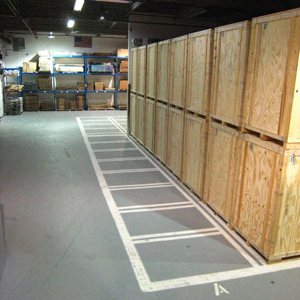 Xtreme Movers offers temporary and long term storage. 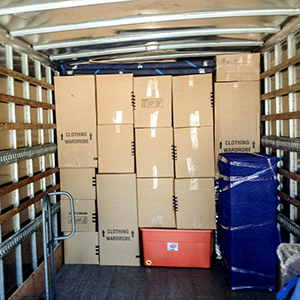 We are also a great solution if you are moving items to or from a storage facility in the same or different state.